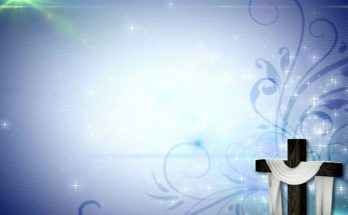 ​William Federer is the compiler of several books and computer programs detailing the Christian roots of our nation, and the continuing acknowledgement of our religious heritage by leaders from colonial days through the present. 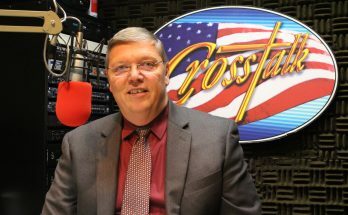 This Crosstalk program features excerpts from a message he delivered at a VCY America Rally in April, 2001. Even though delivered before the events of 9-11-2001, the insights he presents are still relevant today. The original message was much longer that could be included during today’s program. 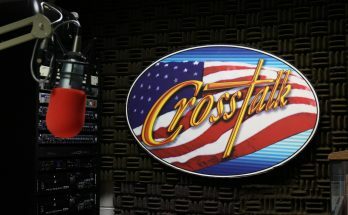 Those ordering this Crosstalk program on CD will actually receive the entire message from that rally. In addition, the message is available in DVD video form, which also shows many of the quotations mentioned, plus pictures of many of those men quoted, created from a program developed for use on home computers. Ths program was originally broadcast in July, 2001.